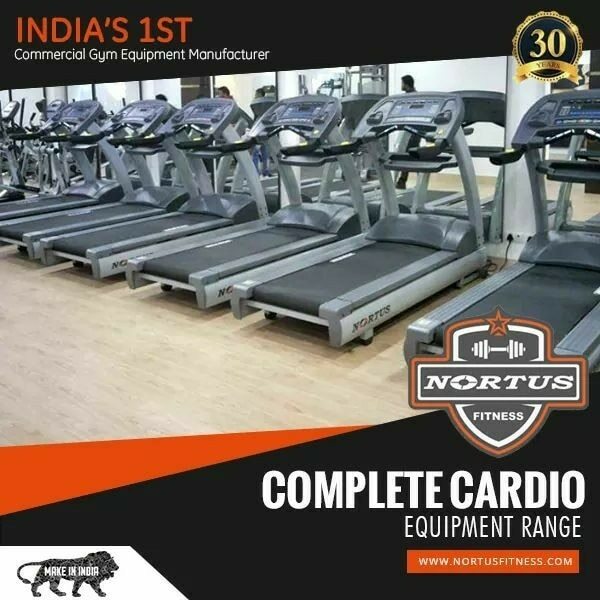 Selectorized Equipment Nortus has changed the way people think about strength equipment. Simple and intuitive, this equipment was developed by our bio mechanical experts with the user in mind. How? Redefined ergonomics. Improved comfort and performance. And streamlined workout tracking. It’s time to experience something different, and frankly better, in strength equipment. Lat Pulldown-Row Nortus has changed the way people think about strength equipment. Simple and intuitive, this equipment was developed by our biomechanical experts with the user in mind.